When it comes to reviewing job bids for cleanrooms, comparing the proposals can be a lot of work. If you don’t have everyone on the same page as far as what you want, and if sketches aren’t consistent, it will be really tough to fairly evaluate all the bids. To ensure that you can make the best decision, here are several tips as to how navigate this process. What Materials can be used in a Cleanroom? by Gerbig in General Cleanroom. 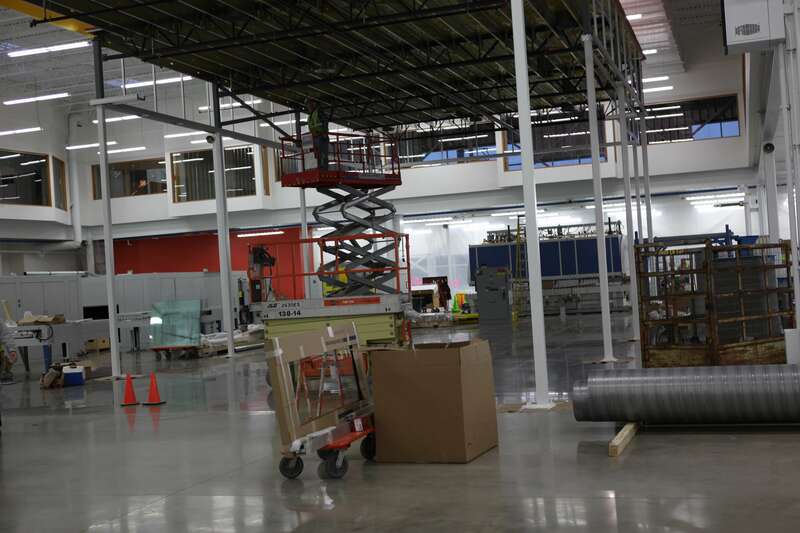 Comments Off on What Materials can be used in a Cleanroom? The individual classes of cleanrooms will dictate many specifics regarding the types of materials allowed in a controlled environment. For example, required garments and acceptable garment materials vary by class. The same is true for solvents. Then there are every day items that are generally prohibited in any cleanroom. Some of these items are available in a cleanroom-approved form. It is imperative that these approved items are used and never substituted with every day items. Here is a general breakdown of things you don’t want in your cleanroom and also which items can be found cleanroom-approved. Electronics manufacturers have a few things to consider when determining how to best clean electronics. These include the cleaning solvent, equipment, and whether to use a wet or dry process. Here is a short breakdown of these considerations. She also explains that solvents contain modified alcohols, non-halogenated hydrocarbons, or hydrofluorethers (HFEs). 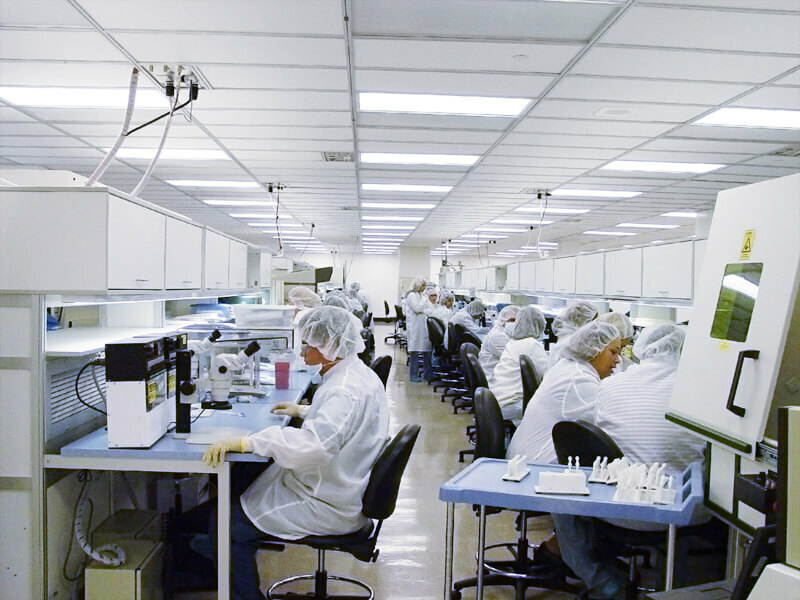 As anyone who does or will operate a cleanroom probably knows, that room and all of its pieces have to meet a specific set of class standards. 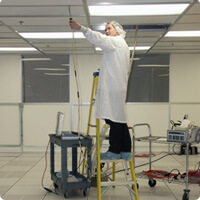 Certification is a major part of compliance, and all cleanrooms need it done. What exactly does that mean, though? Basically, cleanroom certification is a pass/fail test based on the standards set forth by The National Environmental Balancing Bureau (NEBB). The organization’s Procedural Standards for Certified Testing of Cleanrooms constitutes a “uniform and systematic set of criteria for the performance of cleanroom testing and certification.” A true cleanroom certification refers to the ISO 14644-1 classification test. 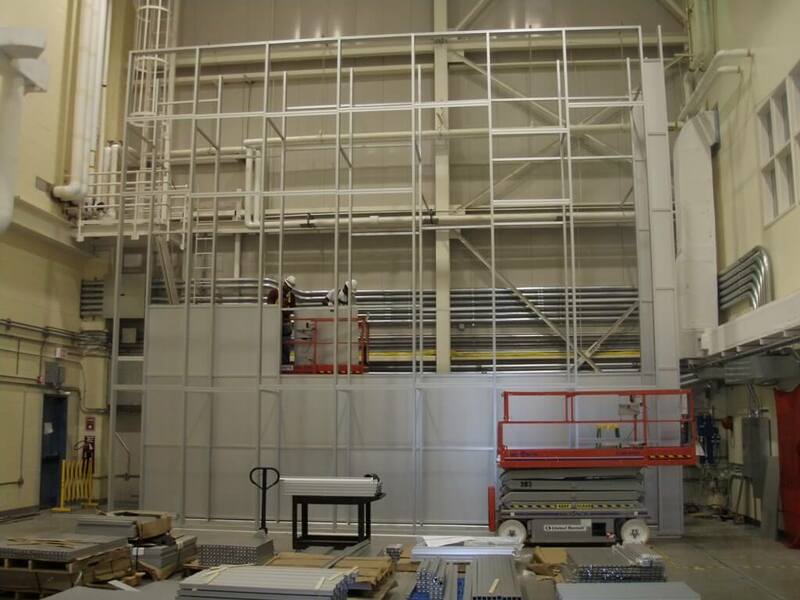 Put most simply, its documents are concerned with airborne particle contamination within the cleanroom. Passing the test means that the airborne particles were within the set limit for the class.